THE BLESSED will be released in the US on September 25! 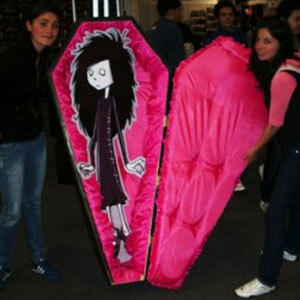 ghostgirl Xmas Spirit: It’s A Wonderful Afterlife will be released as an ebook October 2 in the US! 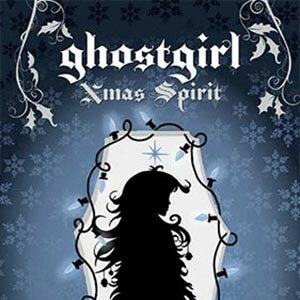 THE BLESSED will be released November 12 ghostgirl Xmas Spirit book will be released December 10! 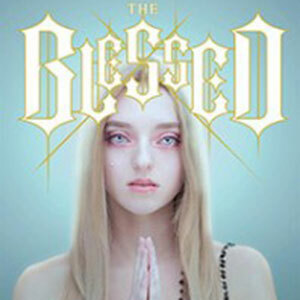 THE BLESSED coming September 25th! 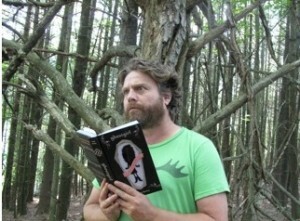 Zach Galifianakis being discovered reading ghostgirl deep in the woods. Alone. 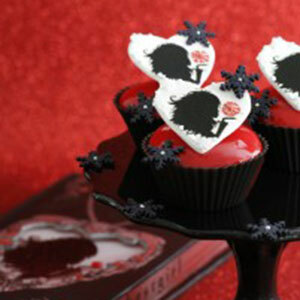 The ghostgirl Lovesick book trailer premiered on EW.com! It is set to a song written in the book by yours truly in the actual book and performed by the extraordinary Polly Scattergood featuring the legendary Vince Clarke. -The set was built from scratch using foam, chicken wire, paper mache, paint, clay, and wood. -Over 600 graves ranging in scale from life-sized grave markers to 1/8th of an inch headstones were sculpted. 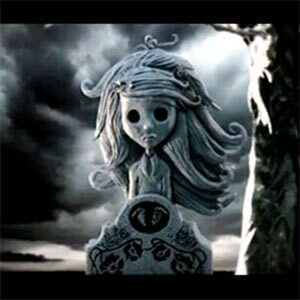 -The trailer was made with a mixture of live action footage, time-lapse, stop-motion animation and 2D computer animation. -Moss was shipped in specially from upstate NY. -Three types of fog were used. -Research was done at Greenwood cemetery in Brooklyn. -Plant debris from the ground (acorns, dead branches and leaves) from the cemetery were used to add some real looking elements to the set. -Some of the miniature trees have small branches that come from real trees. Copyright 2019 Tonya Hurley. All rights reserved.